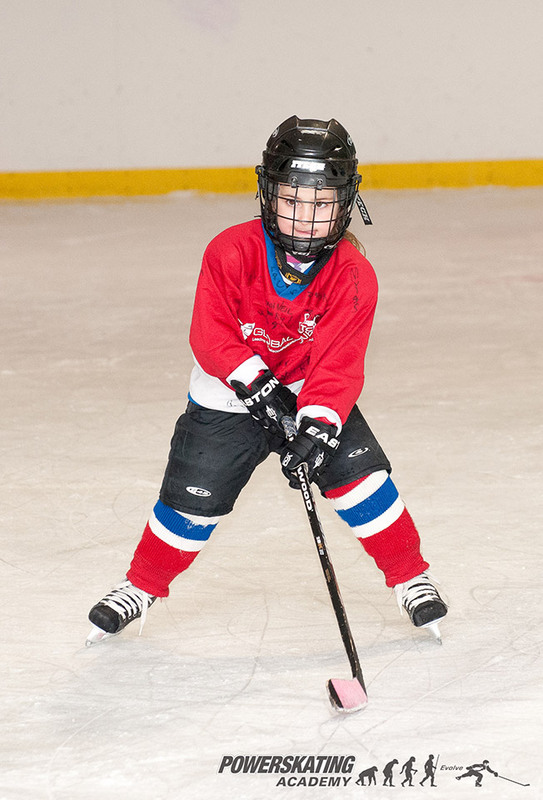 Learn To Play Hockey is a recreational introductory program that teaches and hones basic core hockey skills. 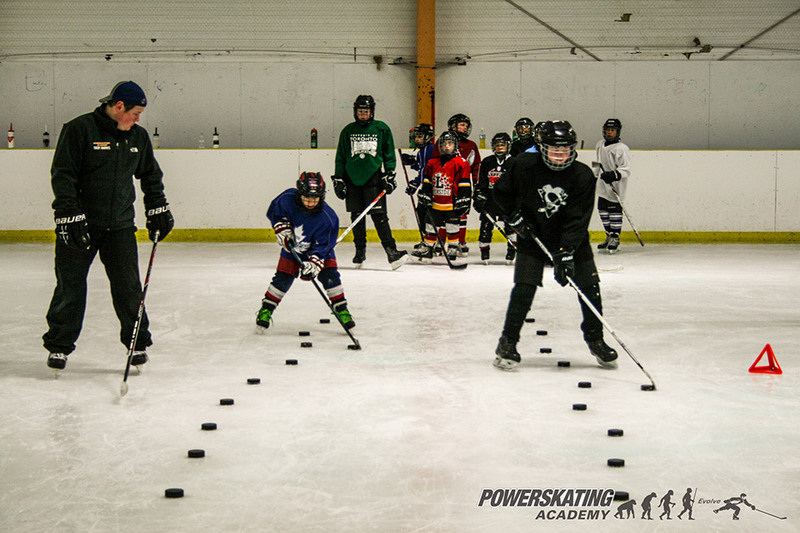 This class is geared towards skaters who want to try hockey or are thinking of joining house league. 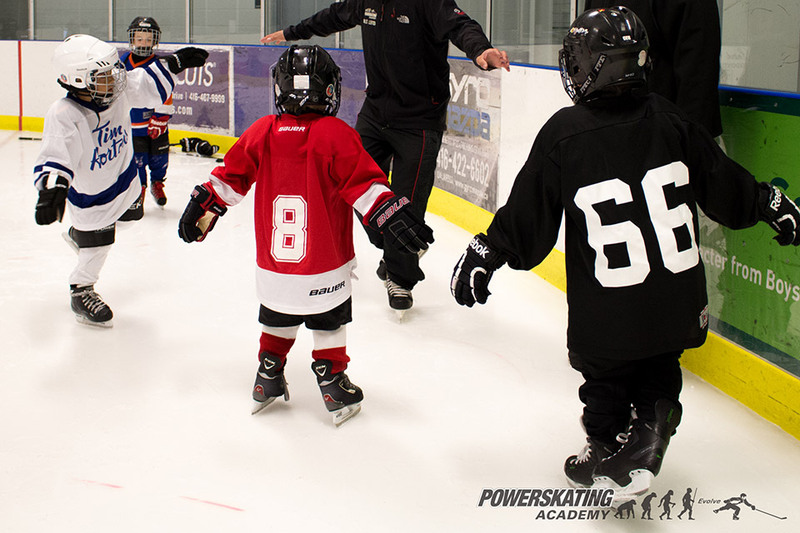 The class is open to skaters ages 5 – 8 years old with previous skating experience. 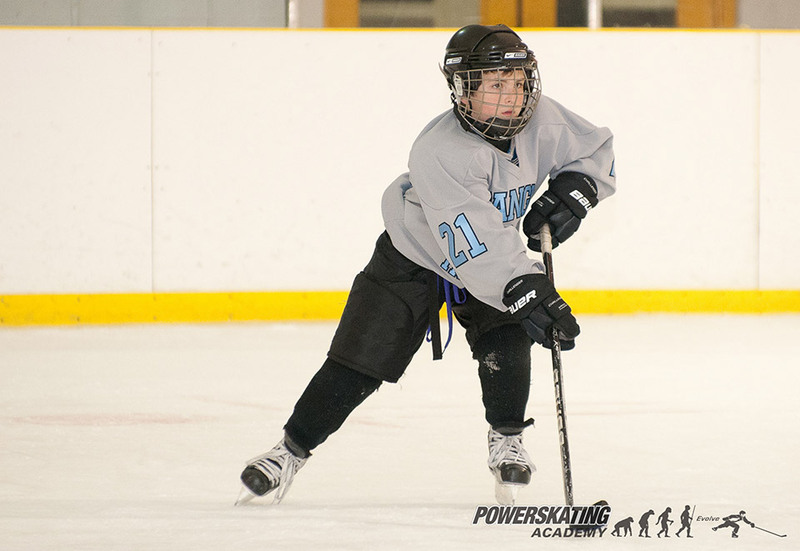 Skaters must be able to glide forwards on their own and have started their edge work in previous lessons. 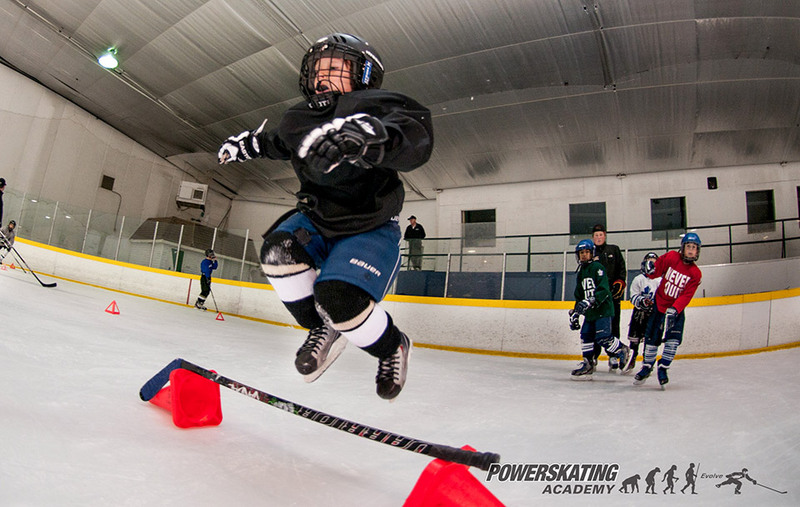 This program is not for beginner skaters. 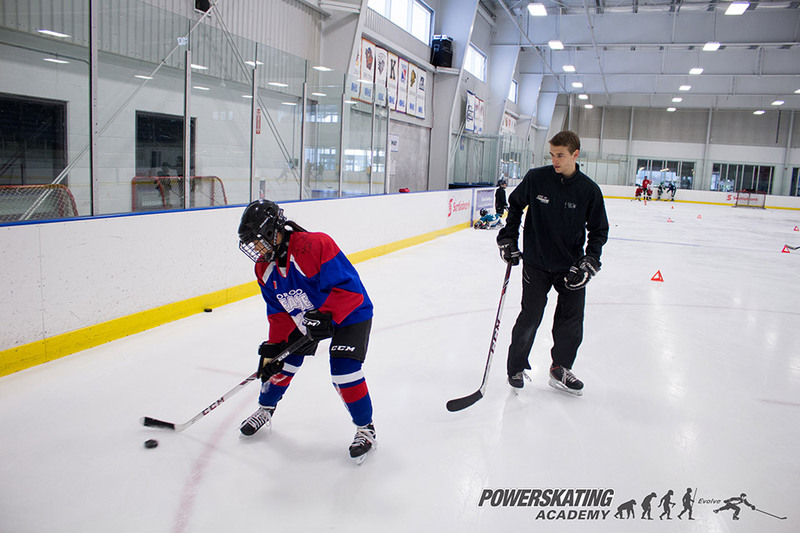 This program is for skaters who have not had any previous learn to play or organized hockey experience, as it is a basic introduction to hockey only. 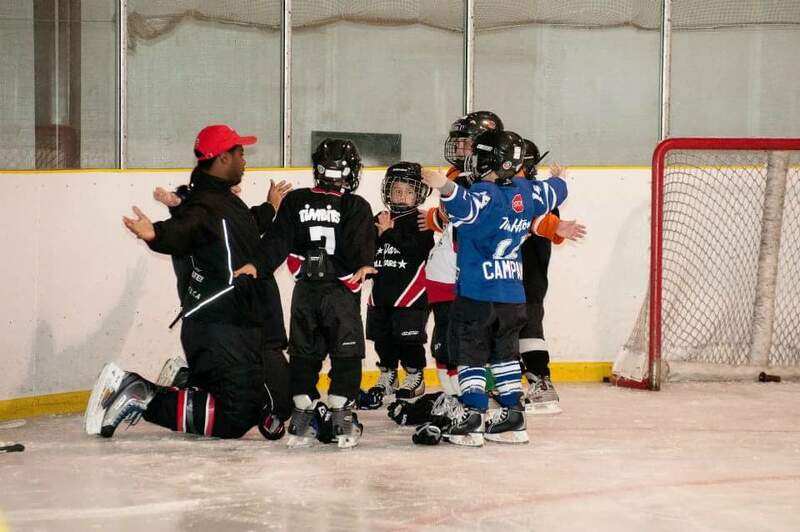 Skaters must have had previous skating experience prior to registering in our Learn to Play program. 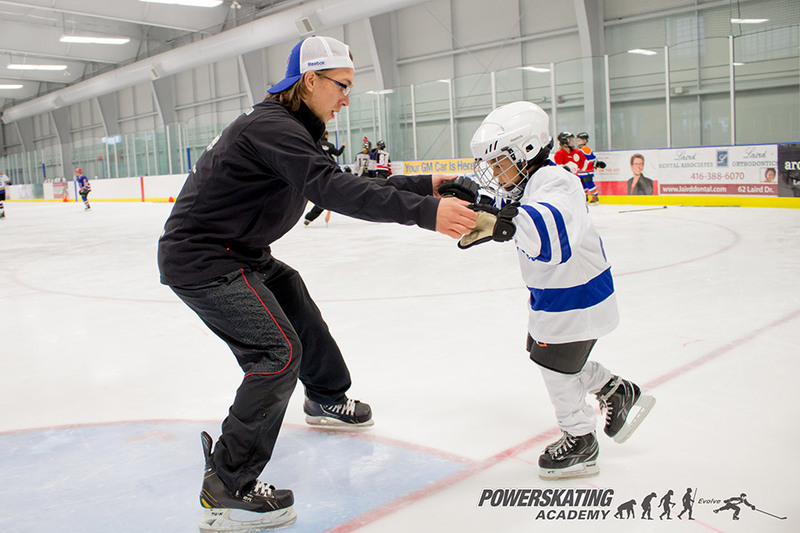 Skaters who have not had previous skating experience should register for one of our funSKATE or funSKATE*PLUS Programs. 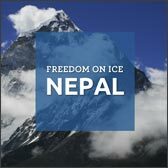 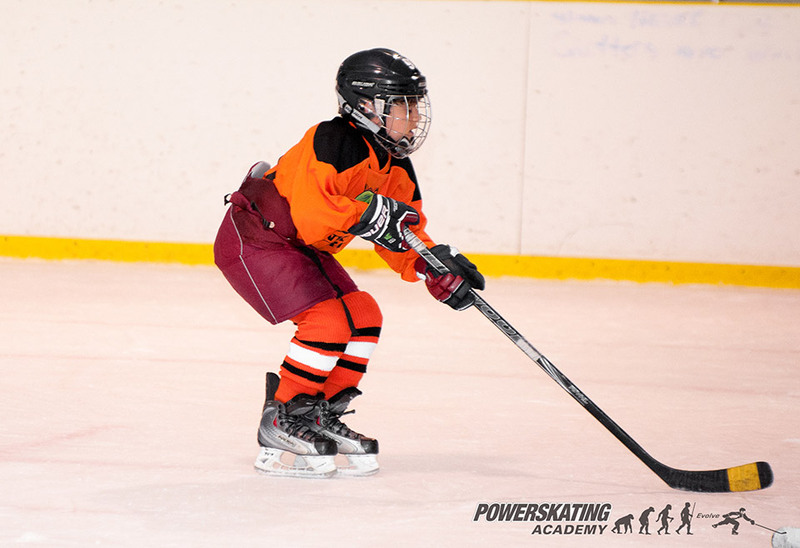 Skating is the hardest skill to master and one of the most important skills in today’s hockey. 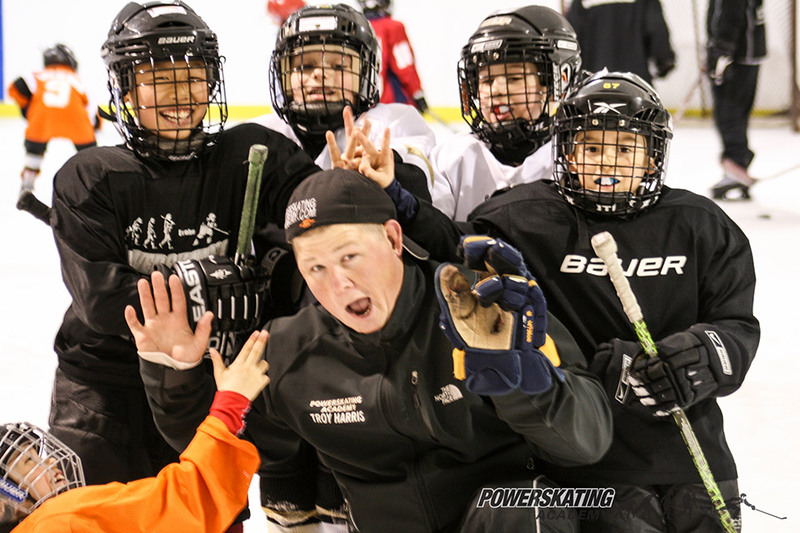 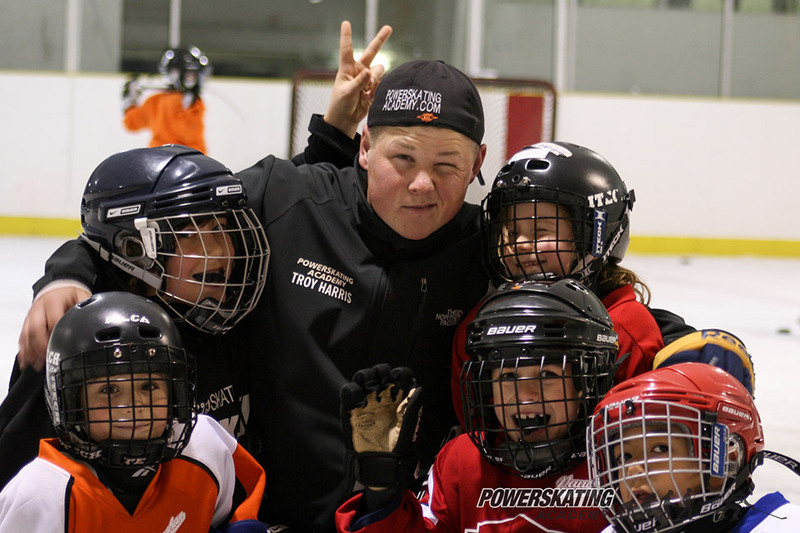 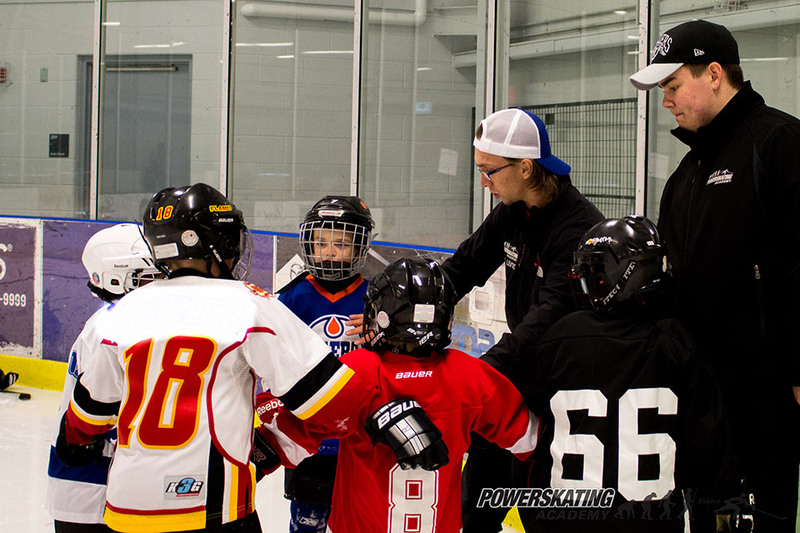 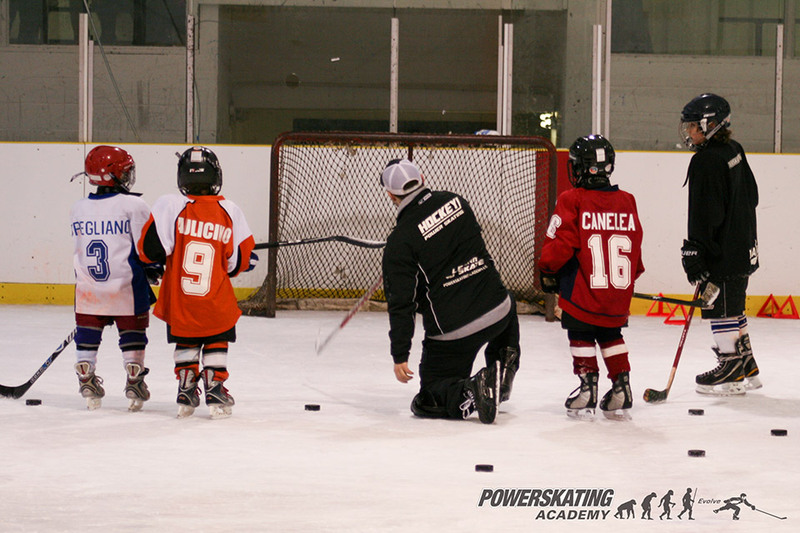 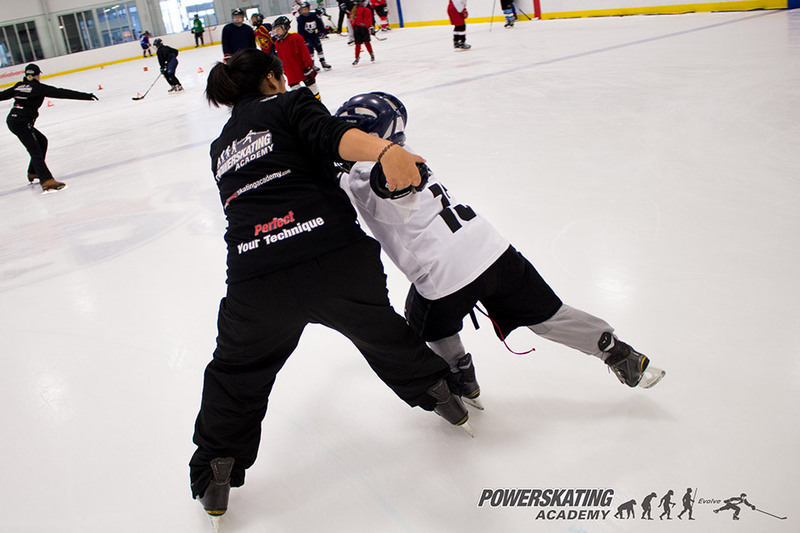 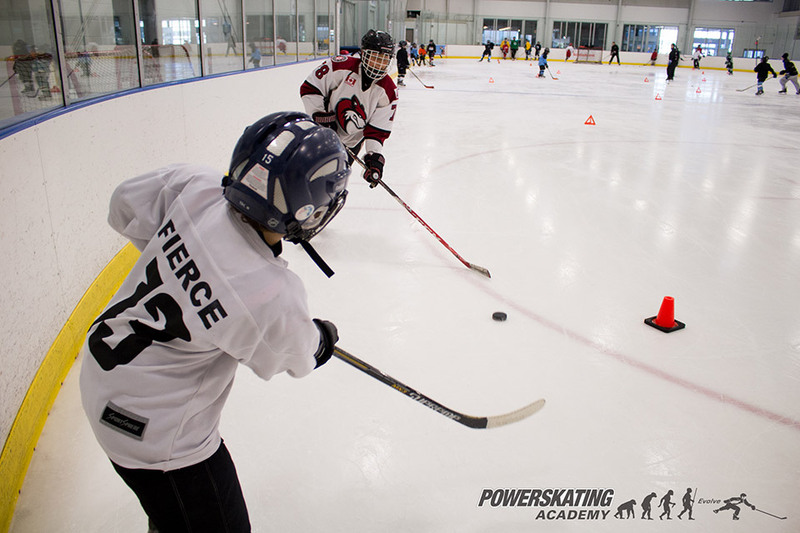 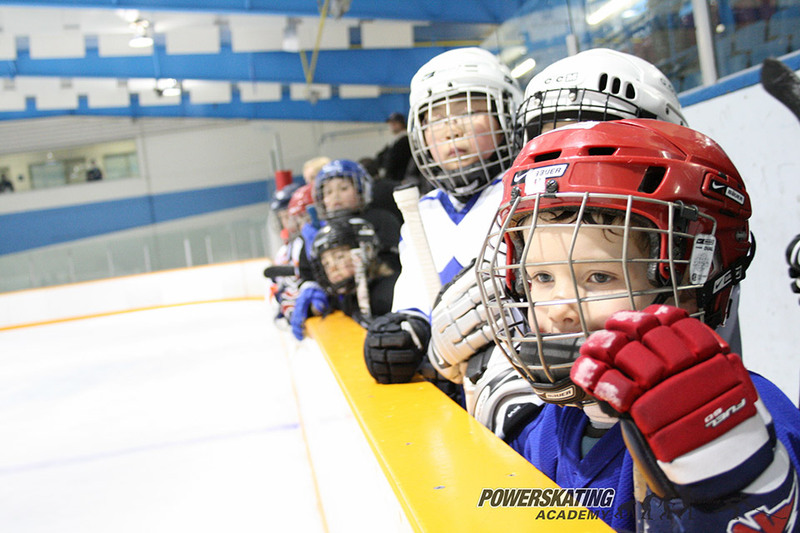 Skaters who have had any previous hockey experience should register for one of our Power classes to focus on developing strong technical skating skills. 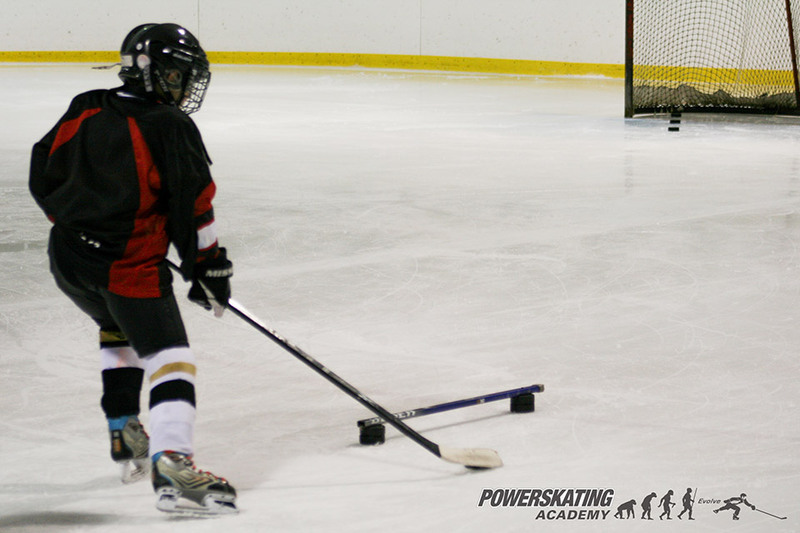 Skating is the hardest skill to master and one of the most important skills in today’s hockey. 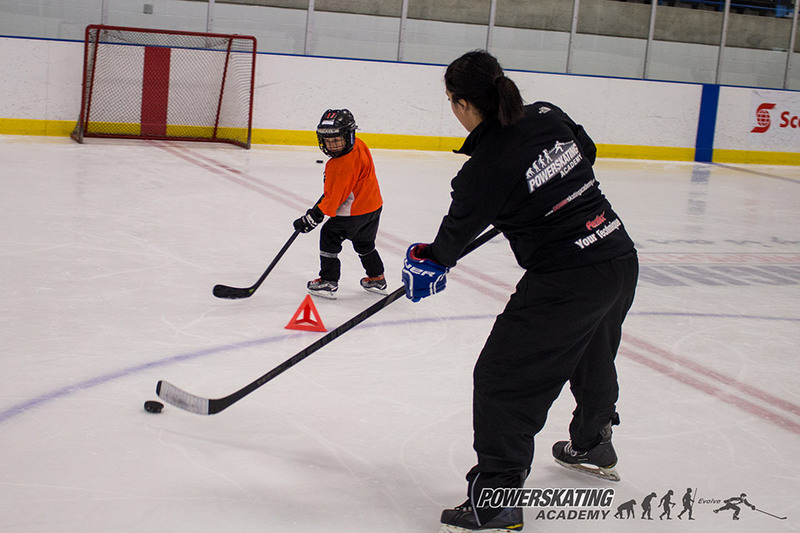 Learn to Play Hockey has a small student-to-coach ratio, with hands-on coaching, skill correction, and precise repetition. 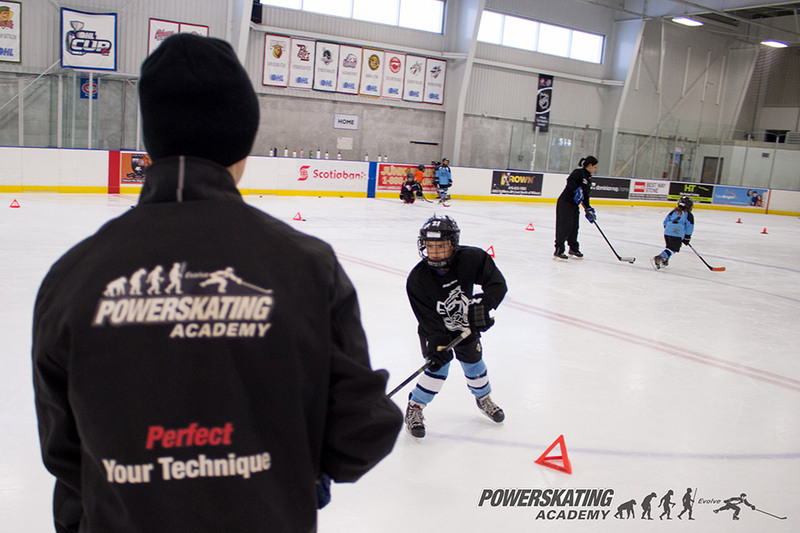 Using our results-proven “slow and perfect” approach, the Learn to Play Hockey program introduces skaters to our technical skating and works on the foundational skills of hockey including shooting, passing, stick handling, skating with the puck for half the class and includes game like play for half the class. 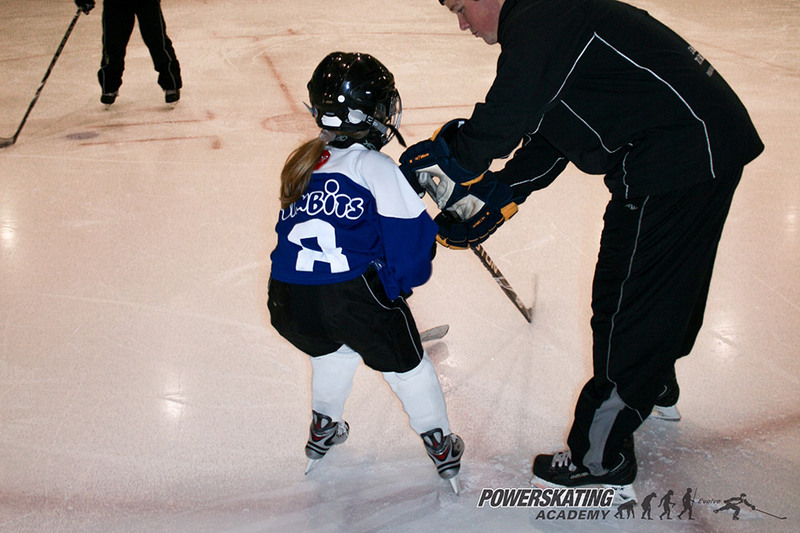 Who it’s for: Skaters who have had previous skating lessons, with no previous hockey experience and just want to try hockey.